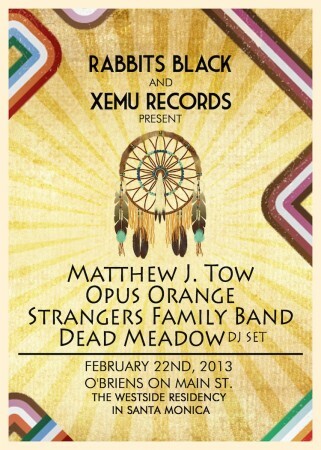 Emoto Music » Opus Orange is playing at O’Briens! Opus Orange is playing at O’Briens! Come see Opus Orange rock the house and get your groove on! They are playing at O’Briens on Main St. in Santa Monica, CA at 9PM!